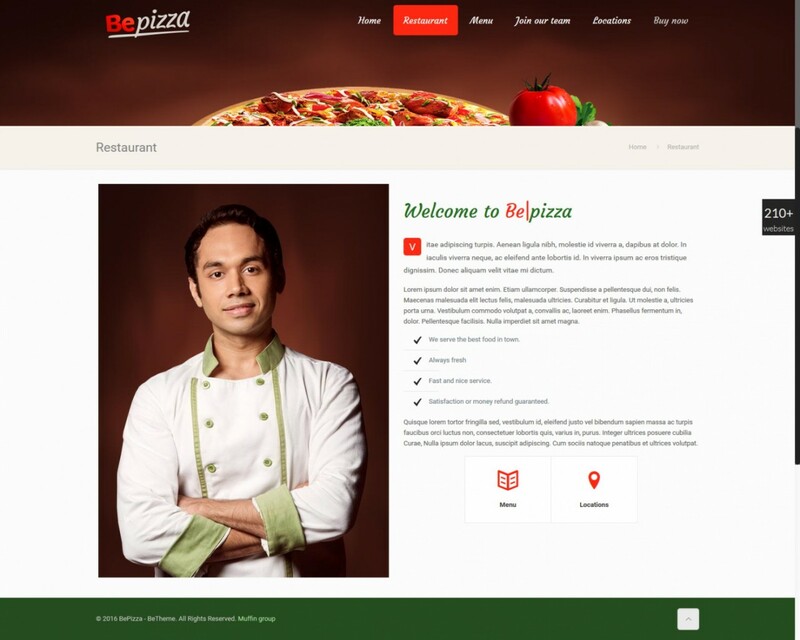 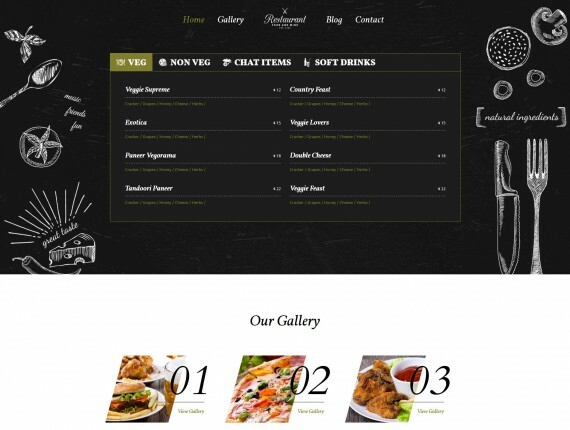 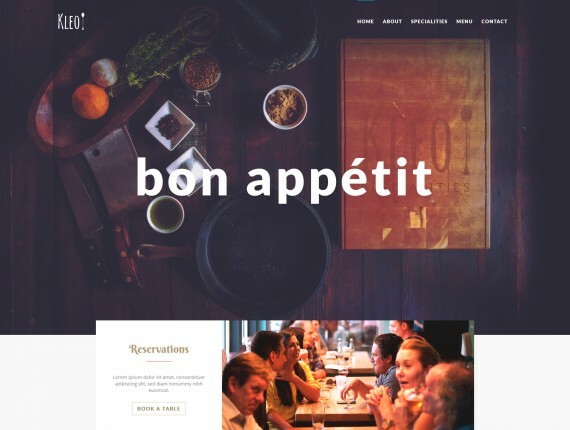 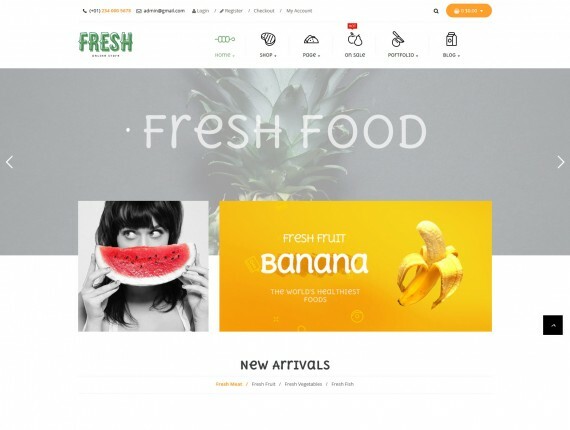 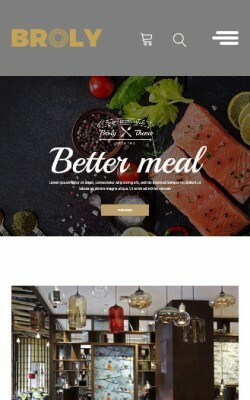 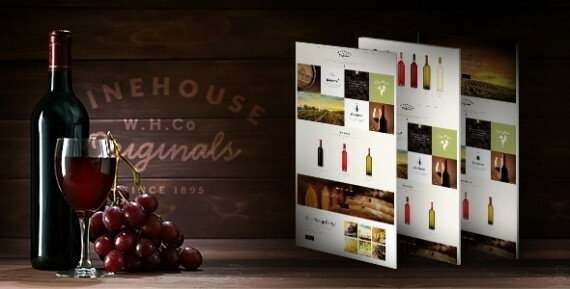 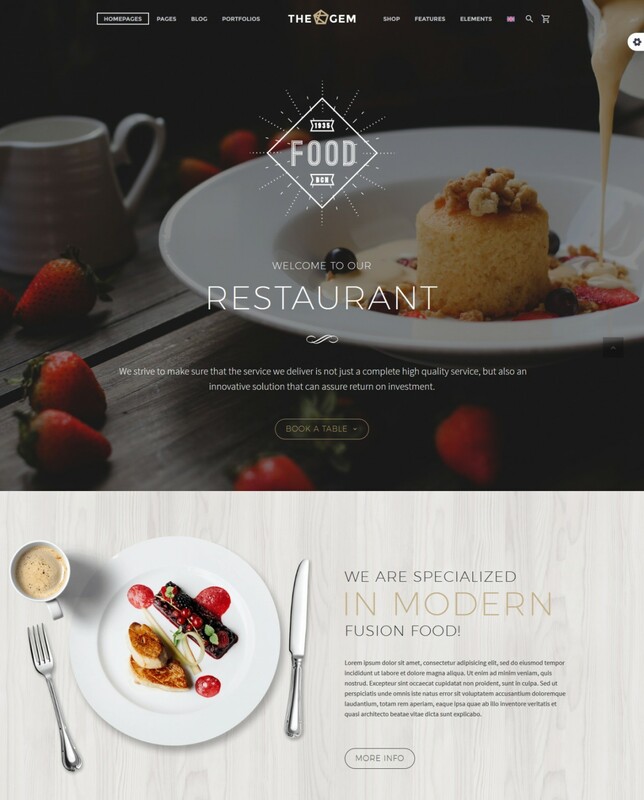 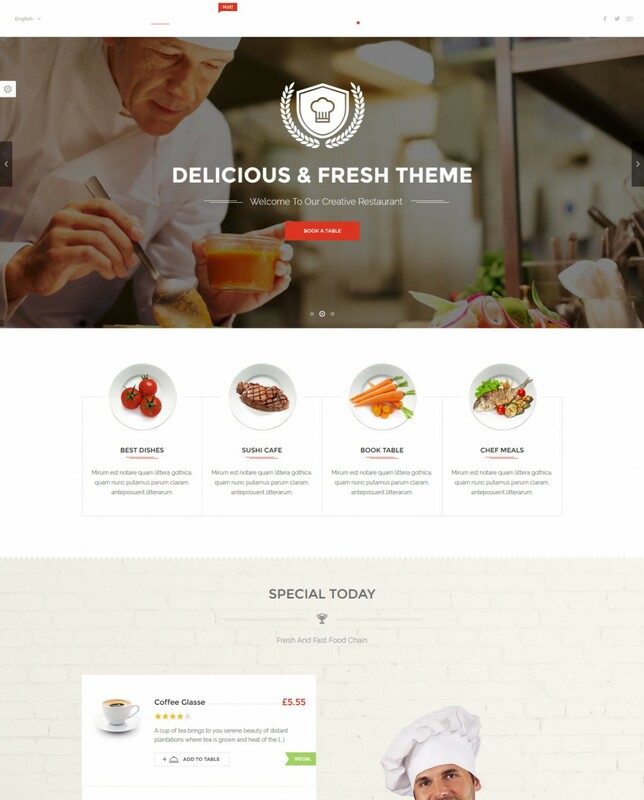 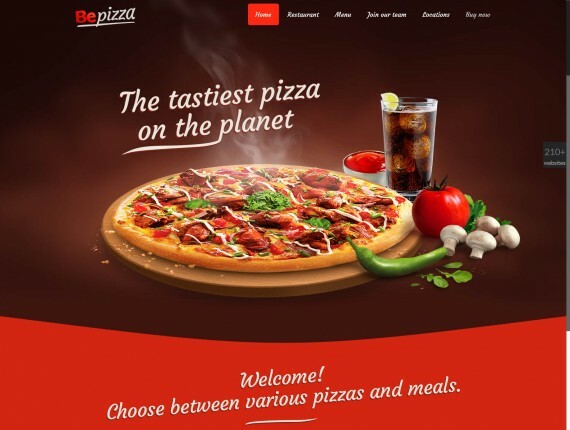 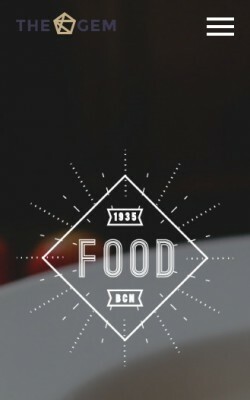 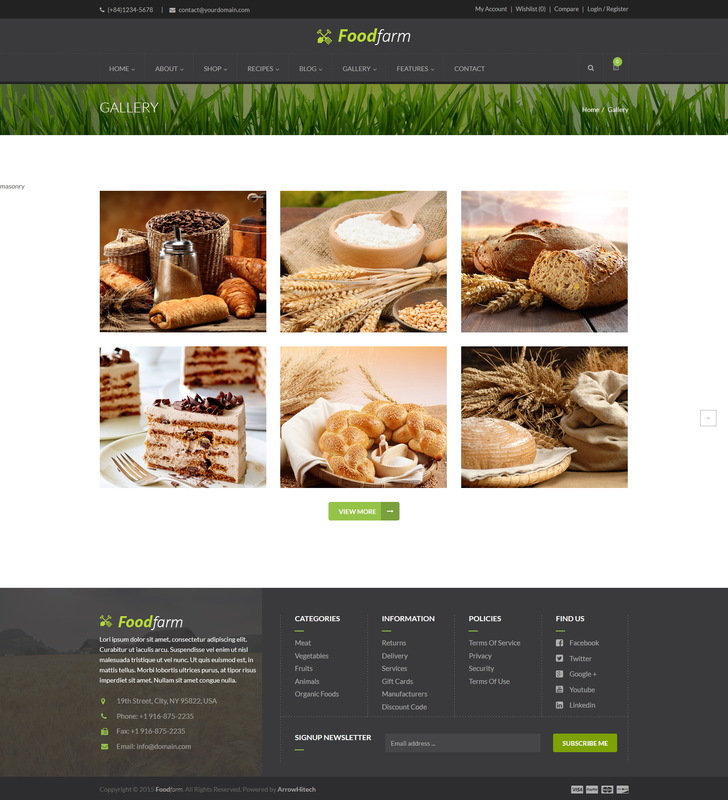 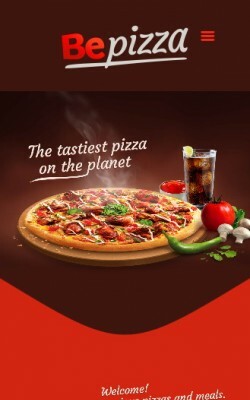 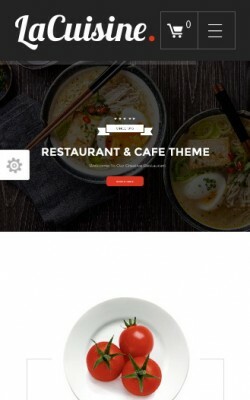 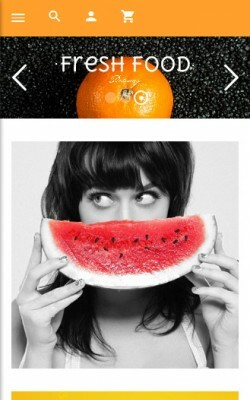 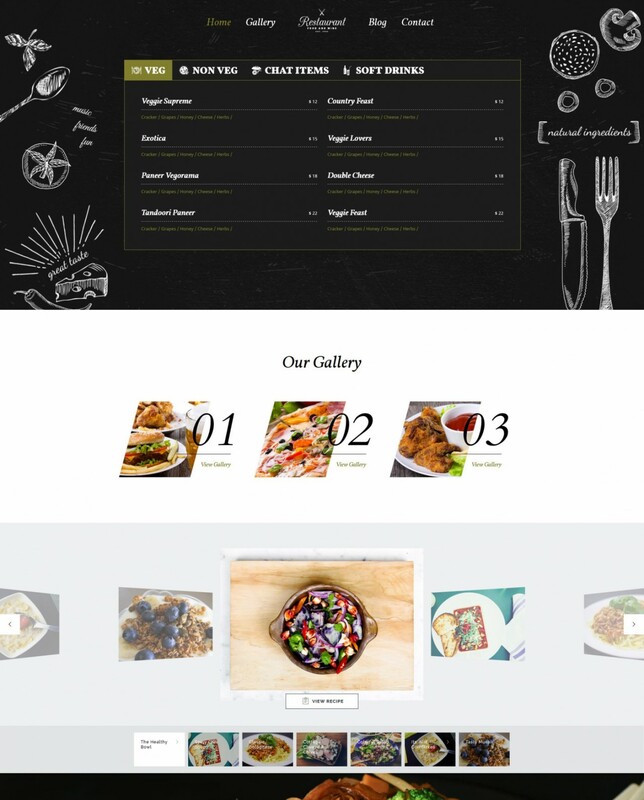 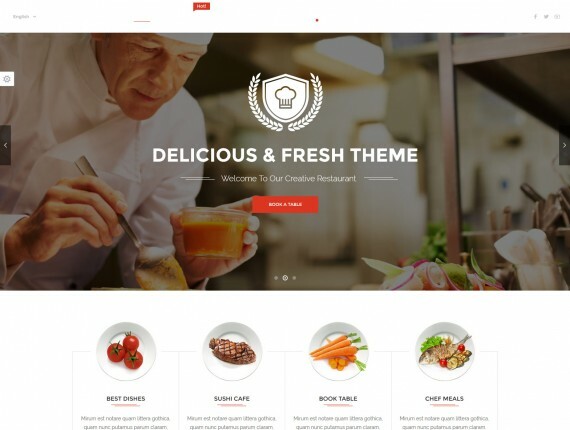 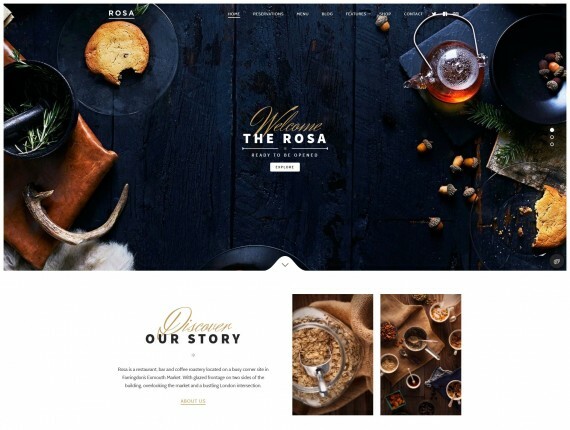 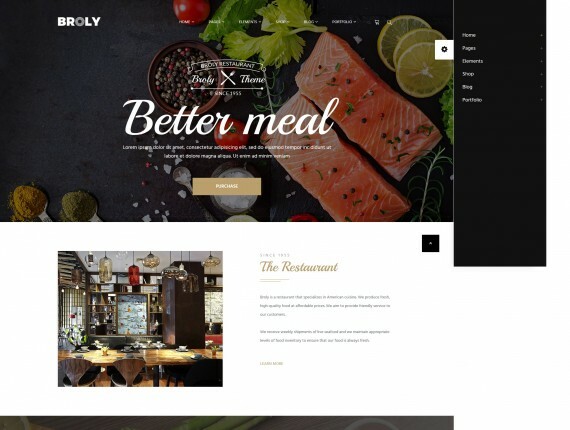 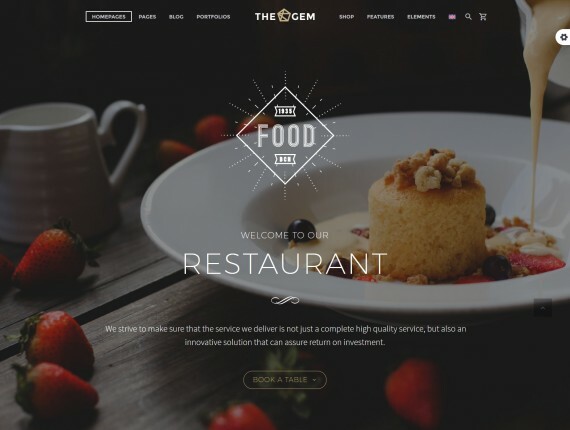 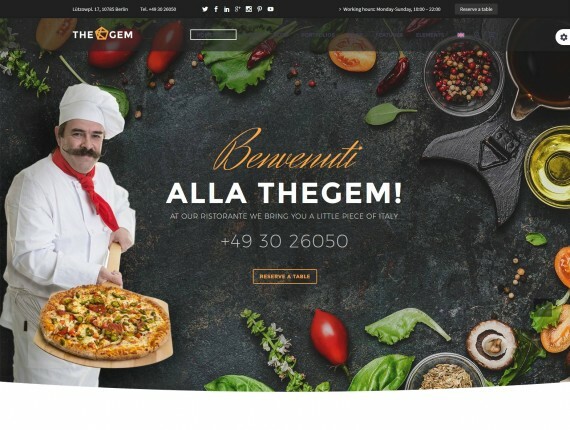 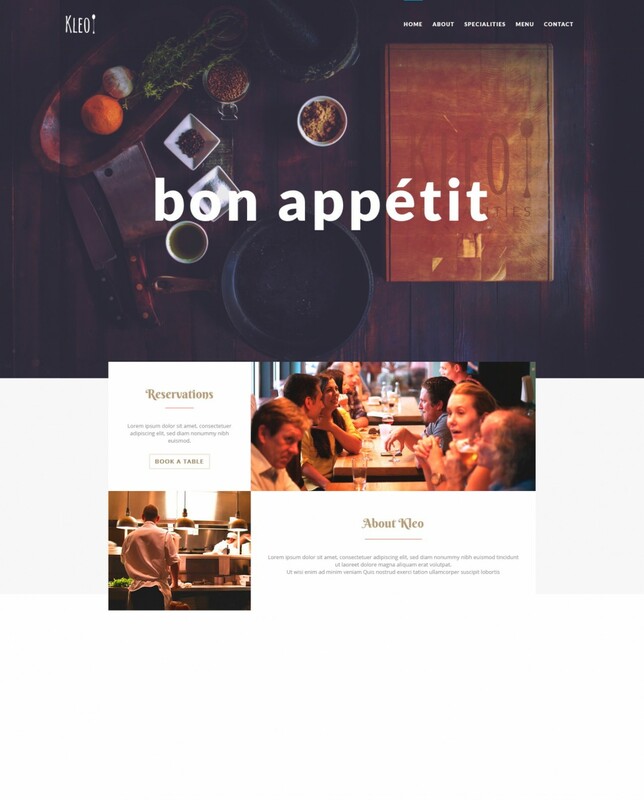 If are you a food blogger or an owner of restaurant, cafe, bakery, drive-in or any food-related business you will find the right template for your website from our food and restaurant WordPress themes collection. 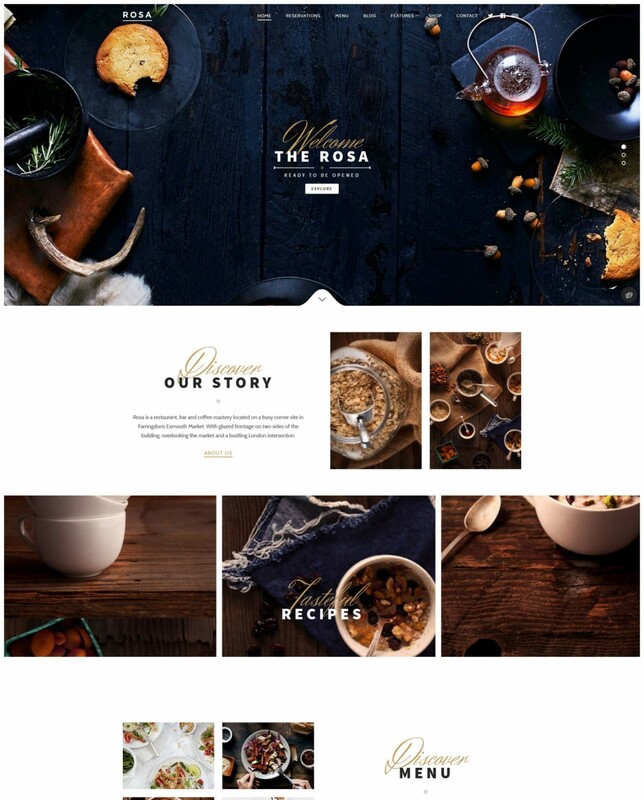 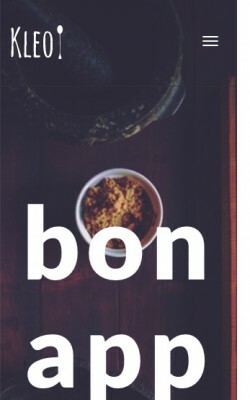 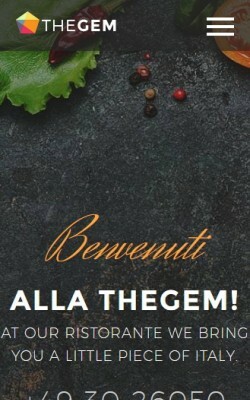 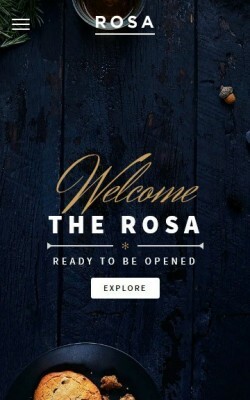 The WordPress themes have been created primarily for food bloggers, chefs, food critics wanting to share their cooking tips, recipes, food and drink menu items. 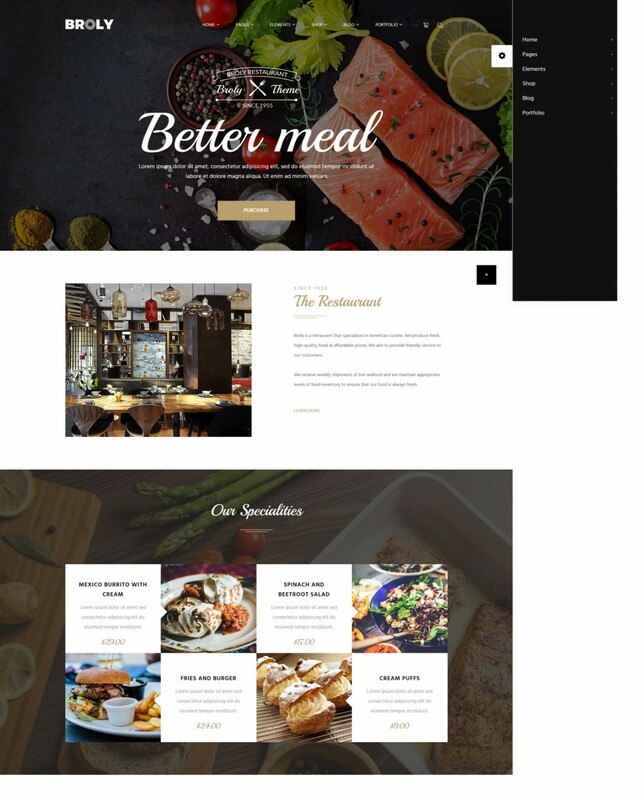 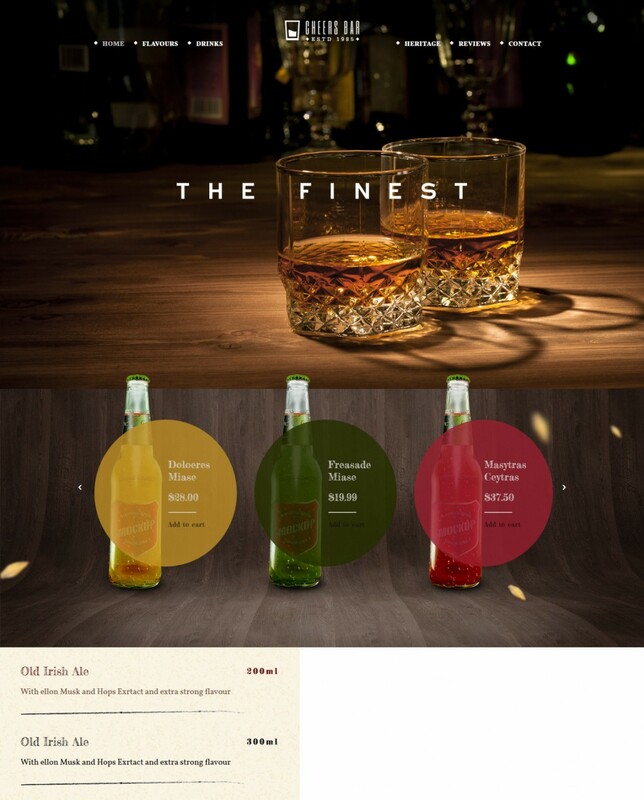 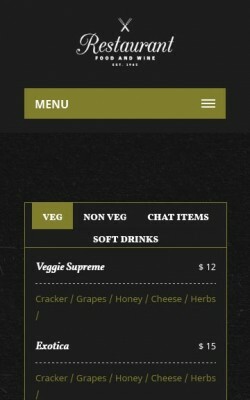 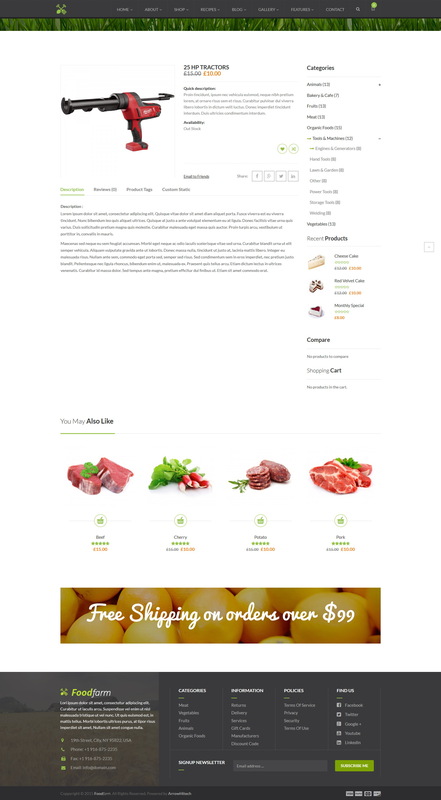 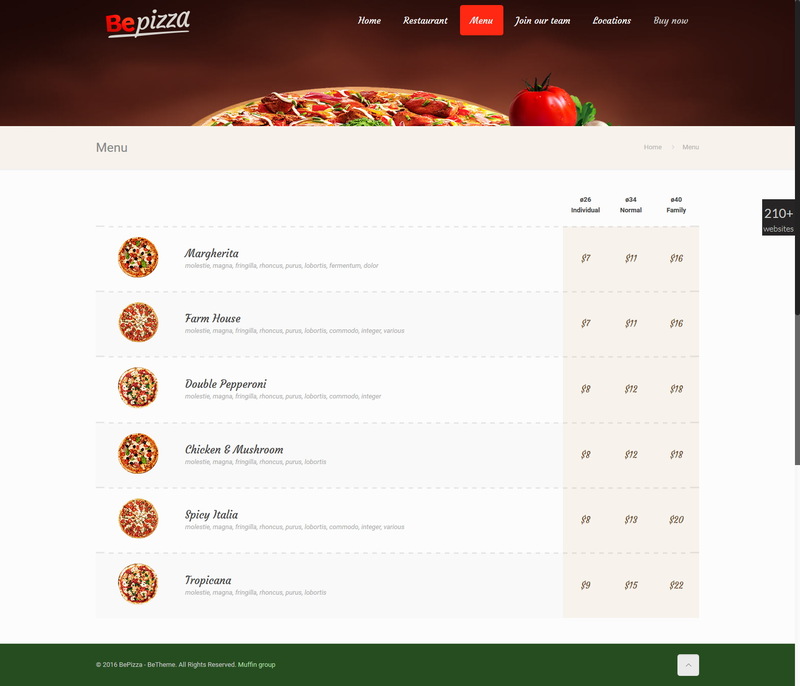 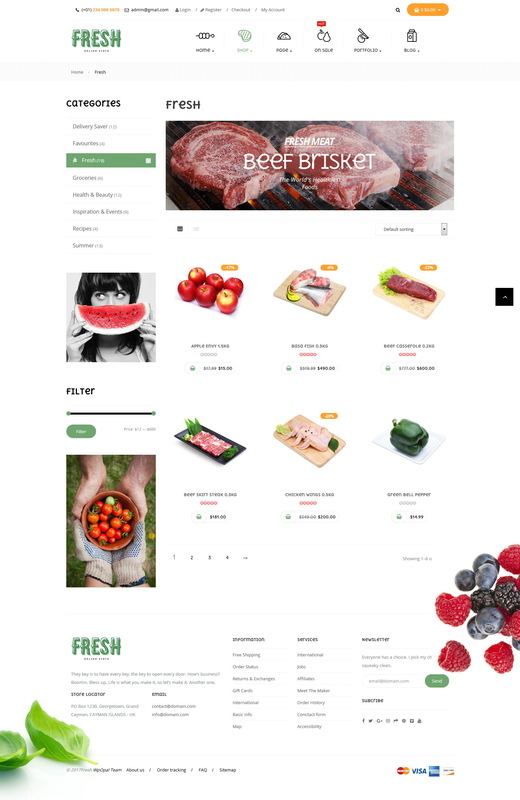 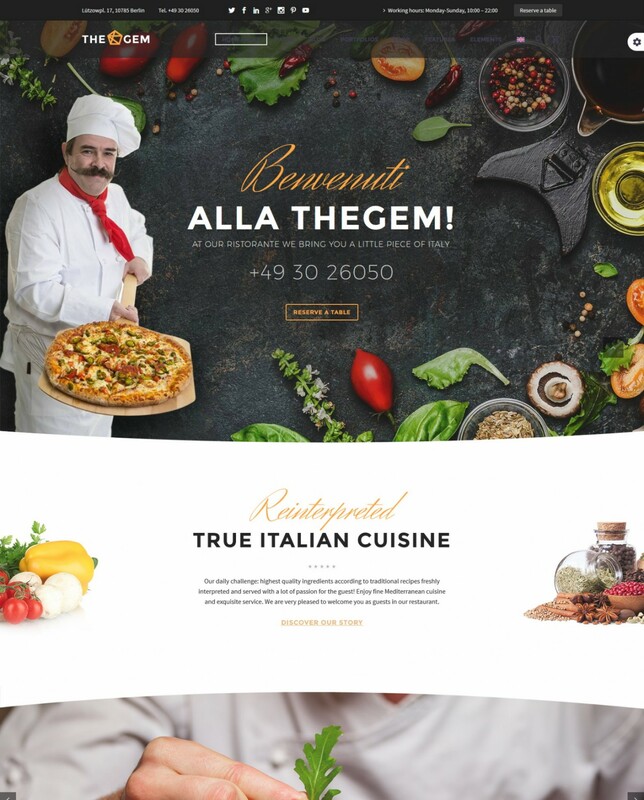 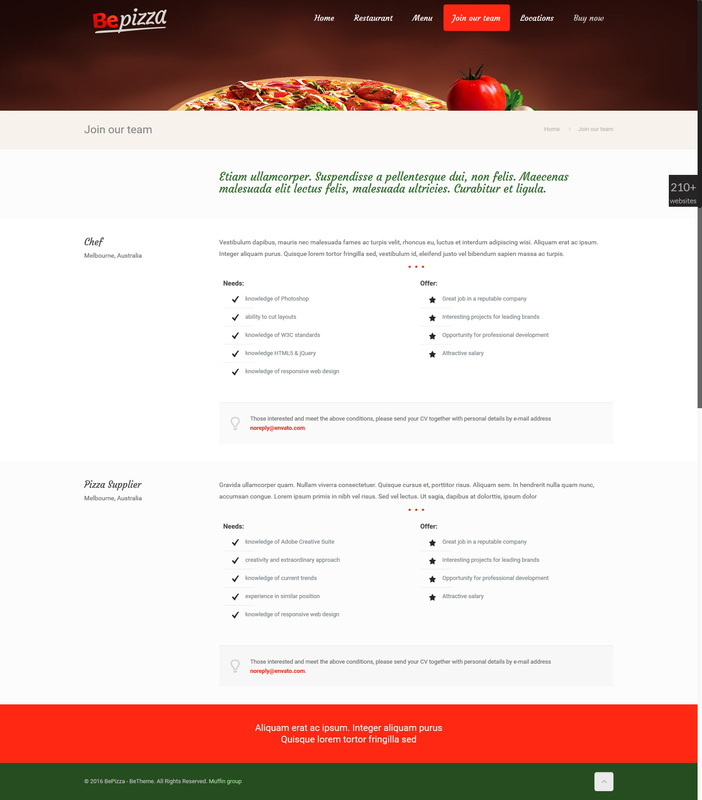 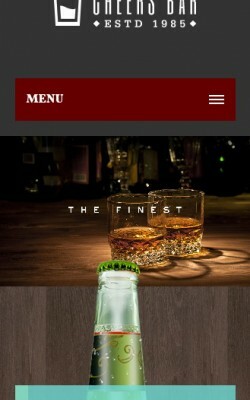 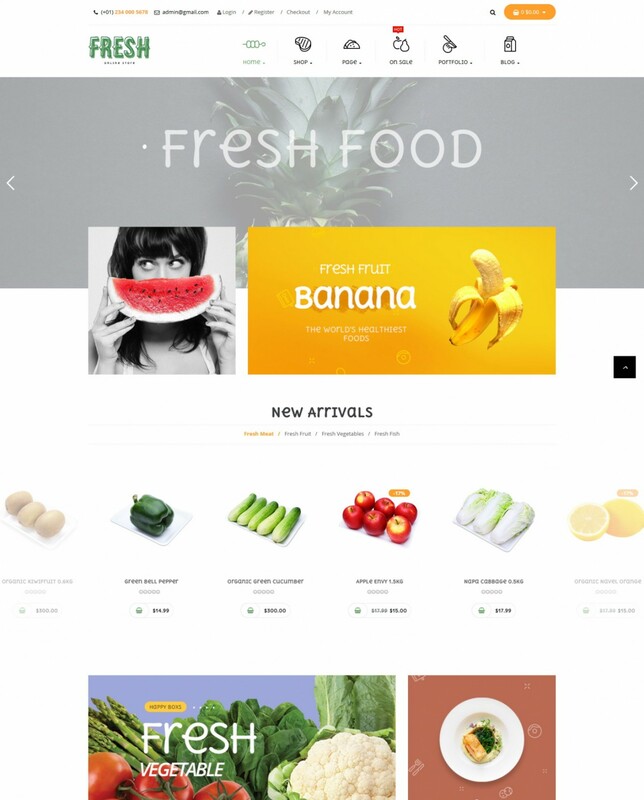 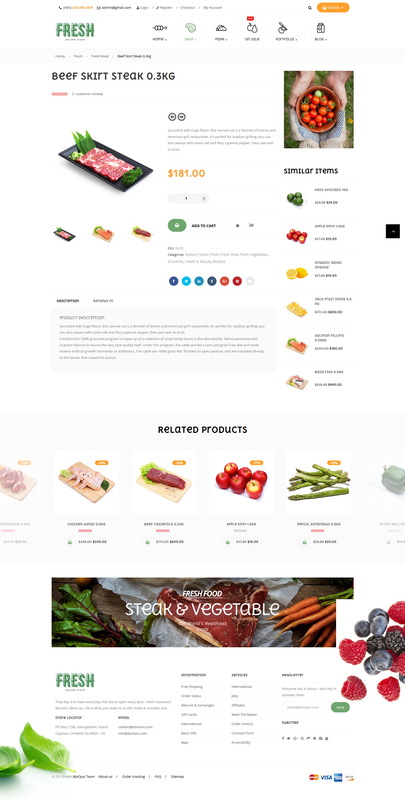 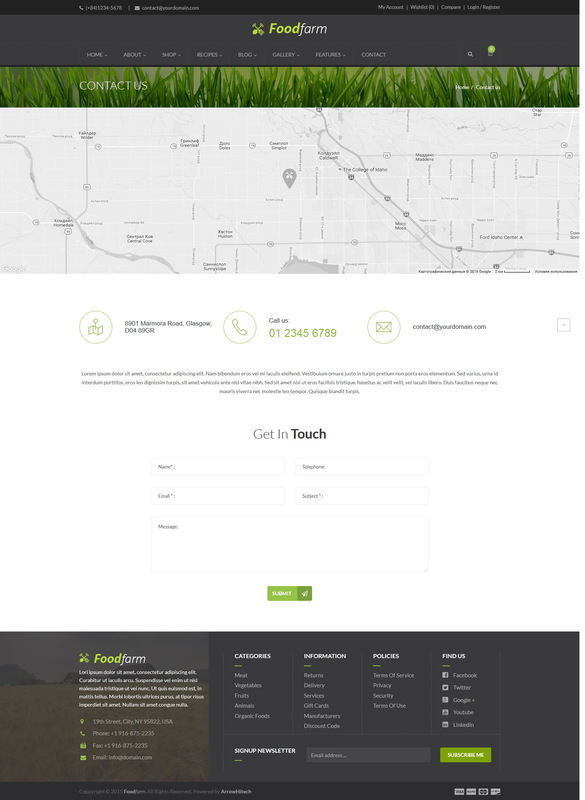 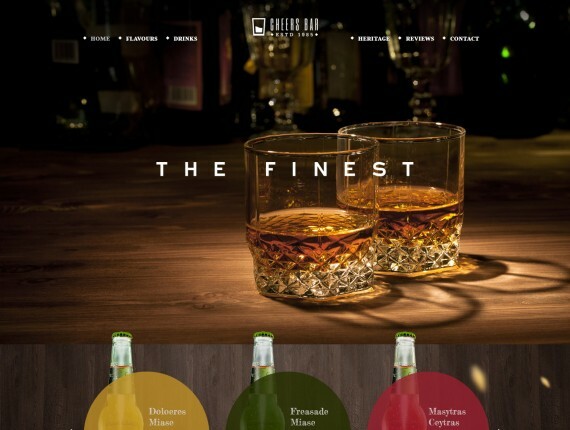 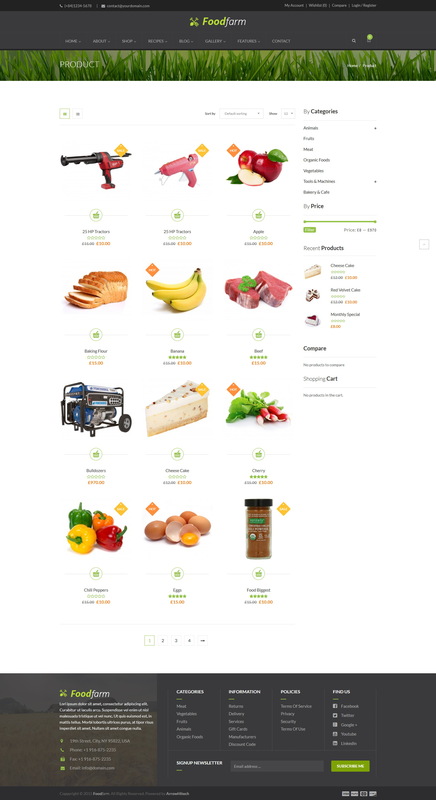 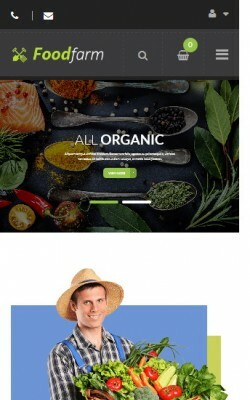 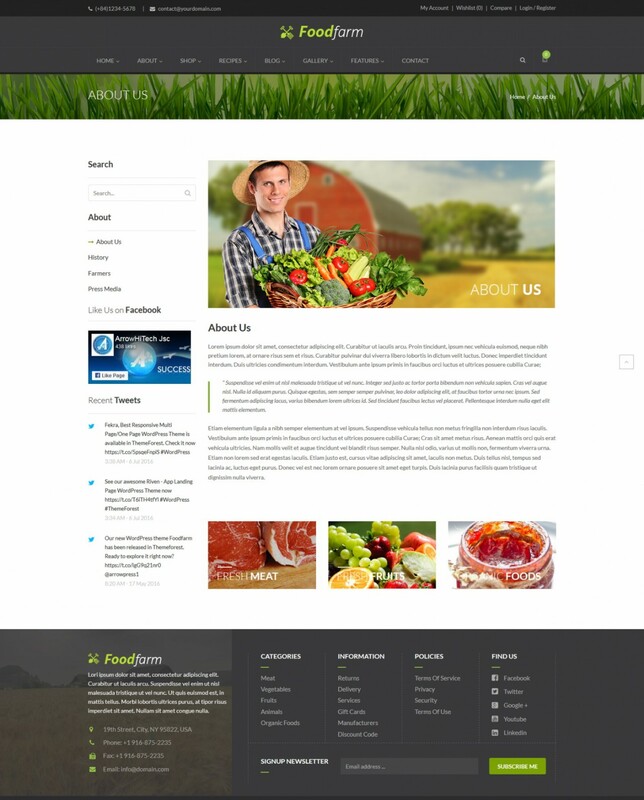 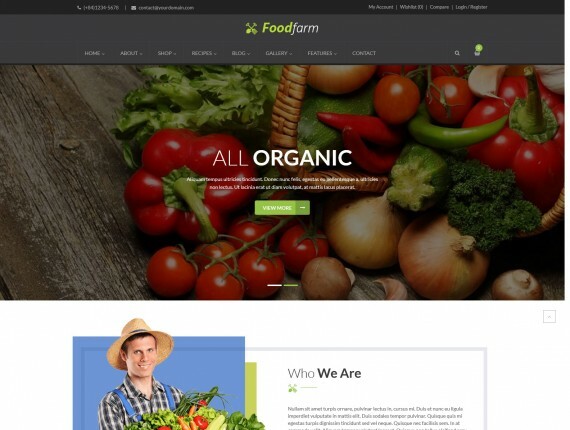 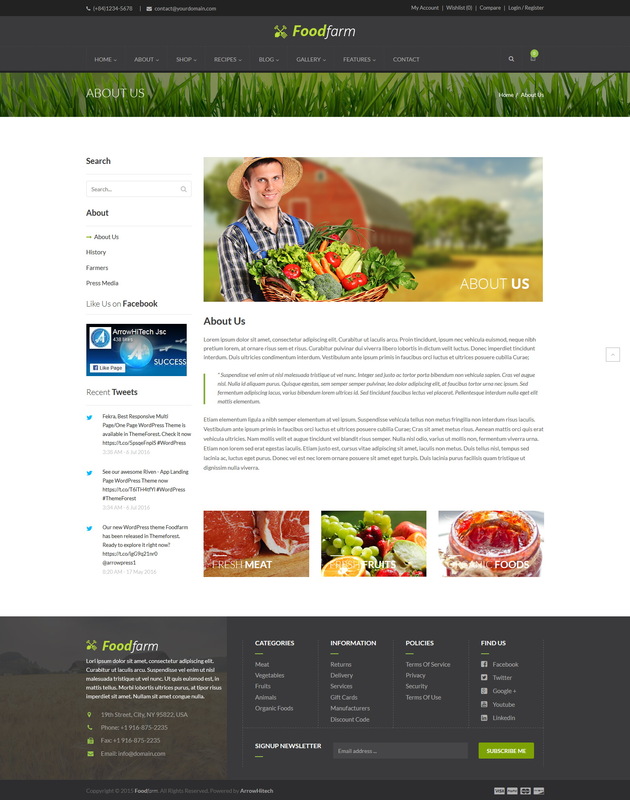 All food WordPress templates include various theme options and functionality to allow you to present your business and showcase your menu with just a few clicks.